The game that came with that overpriced Final Fantasy XV demo was alright. WARNING THIS REVIEW CONTAINS SPOILERS FOR THE GAME. 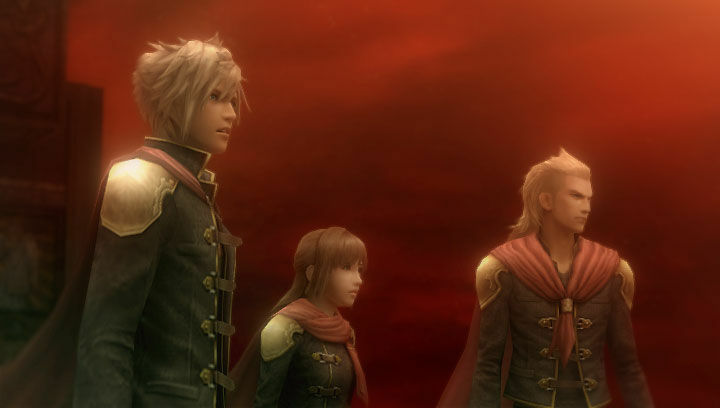 After years of waiting, Final Fantasy Type-0 has arrived in the west. Was it worth the wait? 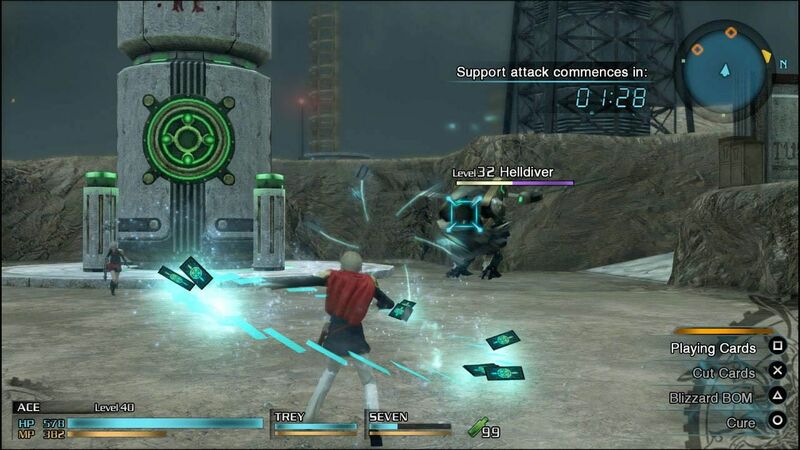 Type-0 follows Class zero, a group of special cadets in a magic military school as they take part in a war against a neighboring technologically superior nation. And that’s about it. The game sets up a unique world with an interesting mythology. I like how the four countries built their civilization around four crystals in different ways, such as the militaristic Milites or the more dragon-reliant Concordia. It’s a great world to expand on and has tons of potential. I wish that we could have explored this world more thoroughly than the game has us. The zero stands for the amount of character development that the main characters undergo. Unfortunately at the game’s start, the characters of Class E are poorly introduced. Rather than gradually introducing the party members and giving time for us to grow accustomed to each of them like in past Final Fantasy games, you immediately gain access to every party member at once after the first mission, leaving any character development to be done slowly in cutscenes and optional events. The writing for the game is pretty bad also, or at least it was translated into something bad. One piece of dialogue I heard fairly early into the game was “what’s a cemetery?” Even when this scene was given context I found it to be a ridiculous piece of dialogue. The voice acting didn’t help either, some characters had very poorly chosen voice actors that made the dialouge feel even more cheesy and half assed than it already was. Other characters however actually had decent and fitting voices which made the cutscenes just a little bit more bearable. The graphics are very inconsistent, some scenes are done in beautifully animated cgi that reflects the processing power of the new hardware, while others look like slightly improved psp graphics complete with poor lip syncing that looks like two pieces of cardboard moving up and down. Cutscenes have the tendency to cut to black mid cutscene because the animators were too lazy to show an action happening. Come on guys it can’t be that hard to animate a guy shooting someone. So much for HD. Graphics range from being really good to being pretty outdated. 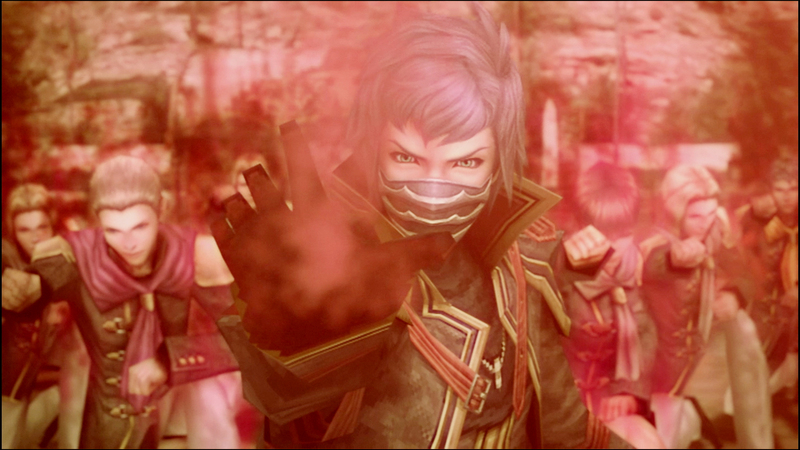 In my opinion, the gameplay is the best part of Type 0. 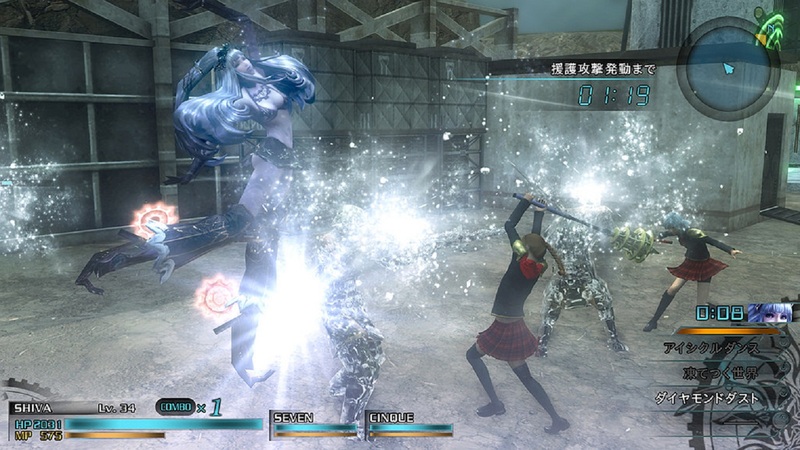 The characters control fairly well, and rather than using the traditional turn based battle mechanics of previous games, Type 0 uses a combat system reminiscent of Final Fantasy Crisis Core. The player is able to move around and use attacks assigned to specific buttons. This makes the combat flow faster and more smoothly. 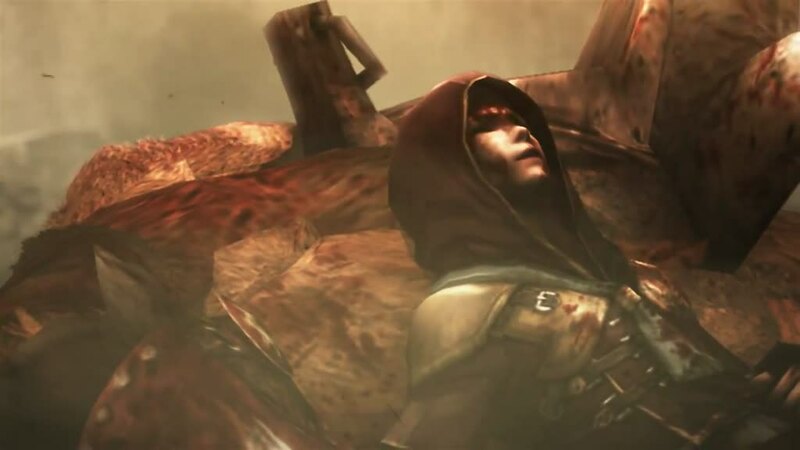 A part of gameplay worth noting is that there is no real way to revive your party members during a mission, meaning that if your character runs out of health you cannot use them for the remainder of the mission. It adds to the game’s difficulty in a good way, encourages you not to rely on just one character and makes healing a priority. But healing shouldn’t be a problem as long as you have one party member who knows cure. 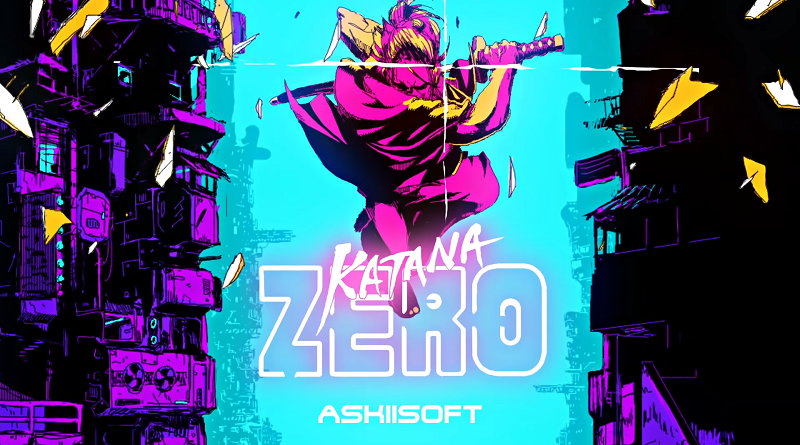 Characters all have unique gameplay styles that make them stand out from the other students such as Ace’s card based combat, King’s gun centered playstyle, and Deuce’s…flute playing… Combat.. Okay that one is kind of weird but it works. 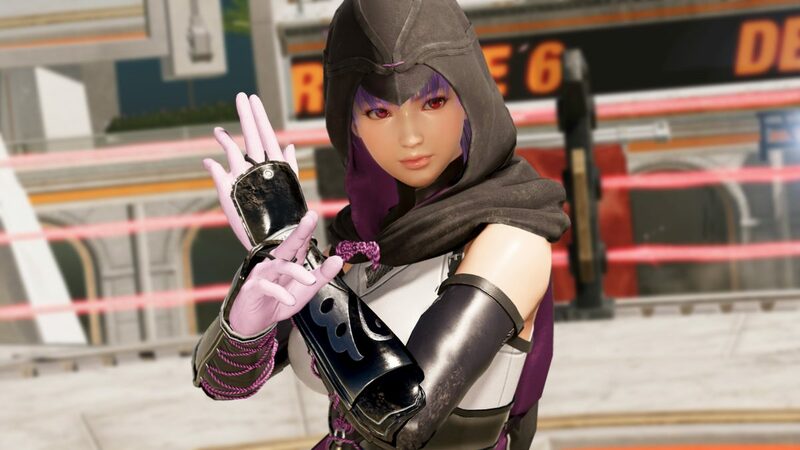 No two playable characters are alike, which makes them each feel unique. Ace is Square Enix’s equivalent to Gambit. The game’s summoning system caught my interest. You summon edilons by sacrificing one of your party members, giving you access to highly powerful attacks for a limited period of time at the cost of not being able to use one of your party members for the rest of a mission. You have the option to switch out Summoning for a group attack at the start of each mission, but in all honesty the group attacks don’t have the same appeal as sacrificing a character to summon an ice skating shiva to wreck havoc on the enemy. 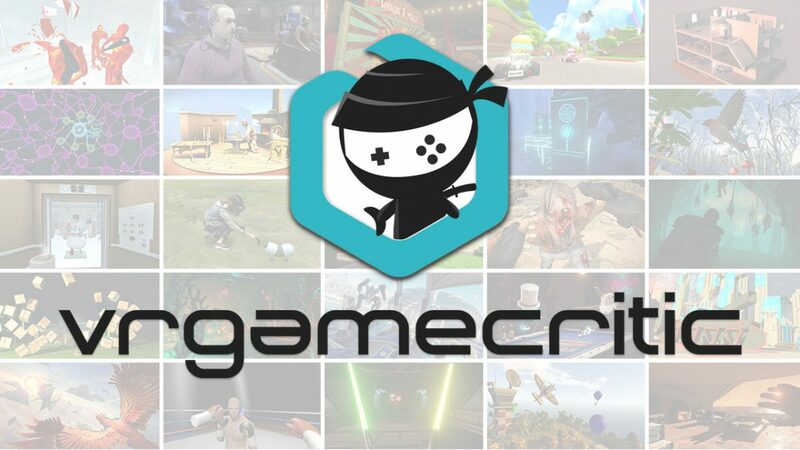 Upgrading your characters is done by using AP points earned by leveling up and they unlock additional attacks and abilities for the characters, such as the ability to enter a sniping view with ranged weapons and the ability to execute multiple dodges in succession. It’s a familiar system that makes the characters stand out even more from each other. Magic is upgraded in a different way. After defeating enemies you can absorb colored spheres called Phantoma which are used to upgrade the power, range, and MP cost of specific spells. This system would be nice if not for the fact that your results are randomized each time, and most of the time upgrading one part of a spell decreases another part of it. It’s annoying to have to keep selecting and deselecting an upgrade repeatedly just to find an upgrade that is satisfactory and doesn’t detract from another part of my spell’s stats. She can’t turn into a motorcycle, but Shiva can turn the tide of battle. On the topic of magic the spells are divided into offensive and defensive types, with defensive spells being ones like protect, cure, and wall, while offensive spells are the damage dealing spells ranging from the three main elements fire, lightning and ice with different sub-categories for each spell like missiles and bombs. I like that each spell is useful against specific enemies but I found myself using them less often than I would have liked. This is because the spells take up the same slots as the character’s attacks, meaning that I would have to sacrifice a second special attack to fit a single spell. Thus in my playthrough magic was reduced to being a ranged attack to be used by my more melee focused party members. During the time between missions you can explore the world map, buy healing items that you can get for free talking by to npcs, do sidequests, listen to lectures, and interact with the various colorful characters that populate the school’s walls. Or you can skip this segment entirely, missing a lot of unlockable and go right into the next mission by talking to an NPC in the school’s command center. The later missions in the game have this habit of throwing scripted boss battles at you. These battles are incredibly difficult and offer a challenge, but whether you win or lose doesn’t matter. One such battle simply summons bahamut zero if you lose to the enemy, and the other simply progresses the story anyways. The final boss is especially linear and its actually virtually impossible to die against him because your fueled by the magic of friendship the entire battle, constantly healing you. If I could compare the final boss to anything, it would basically be pulling teeth, because thats basically what you do that entire fight. You just remove orbs from the last boss one at a time in a repetitive and boring “fight” with no feeling of accomplishment that the previous boss fights had. The story is a mixed bag, but it does have its moments. The story initially starts out pretty slow, throwing you right into the action with little idea whats going on. I found myself confused and irritated by the first three chapters, but once I reached Chapter 4 things started to improve drastically when Class Zero is framed for an assassination, another is a mole for the government they serve, and the relationship between a seemingly unrelated character and a member of Class 0 is revealed. 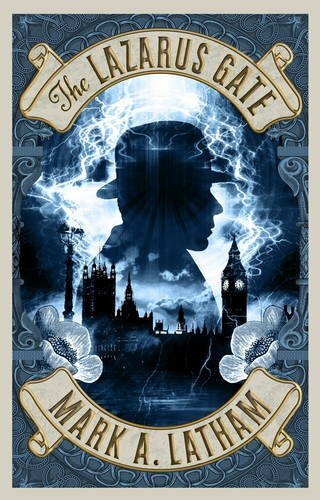 The story steadily improves from chapter 4 onwards, ultimately leading up to chapter 8, where we go back to not understanding whats going on. You finally unite all 4 countries and crystals, but in the time it takes you to walk back to the academy, the apocalypse has somehow occurred and a new enemy you’ve never heard of prior is introduced, leading into the game’s climax. I like Final Fantasy Type 0, but I wanted to like it more. As much as I enjoyed the gameplay and loved combat, The confusing storyline, linear final boss, and poorly written dialogue hold back what could have been a great game. Full disclosure: This review is based on a full retail copy of the game purchased by Hey Poor Player.